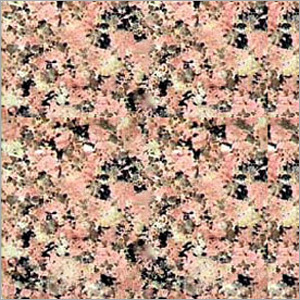 Pink Granite, available here, is highly valued in the marketplace for resistance to acids, spill, cracks and hardness. 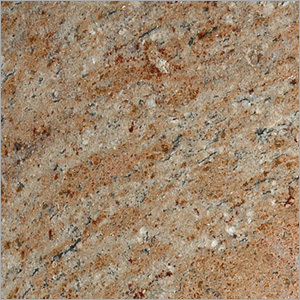 Its high popularity in residential houses and businesses is the result of breathtakingly beauty and quality. This cannot be easily stained or damaged. 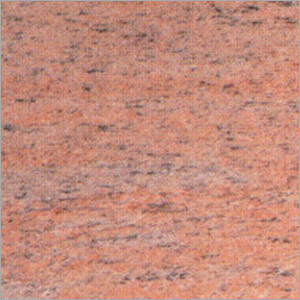 With high density and durability, the collection has become highly resistant to damage as well as any sign of wear. 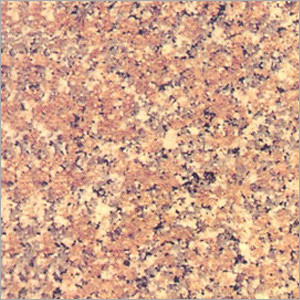 Pink Granite ensures to lend a sparkling with crystalline appearance to spaces. 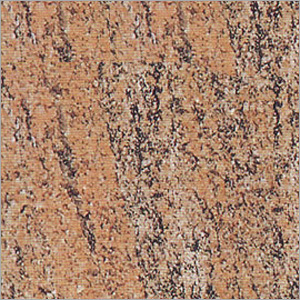 This elegant range has become the practical choice for hallways, foyers, kitchen, living space, bathroom floors, etc. 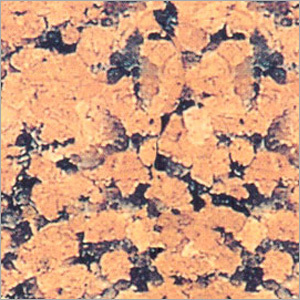 It is antibacterial, hence less likely to harbor the bacteria. This cost effective array is less expensive and easy to install. 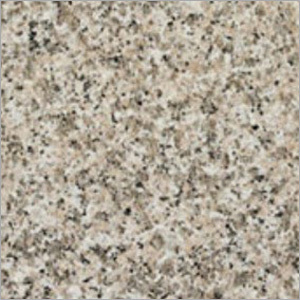 Proper care of the range can ensure the long lasting life of the polished and shine surface of the marble. This easy to maintain range can be easily cleaned with a damp sponge and cloth using only mild detergent.